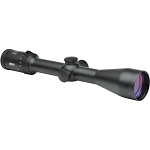 NEW for 2019 the Meopta Optika 6 series of riflescopes, brings the MeoPro line to the next level by pairing the performance you have come to expect from Meopta with a 6x magnification range. 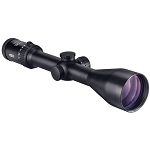 These scopes are designed to give hunters and shooters the features they demand and the quality they deserve in a highly specialized, affordable optic. 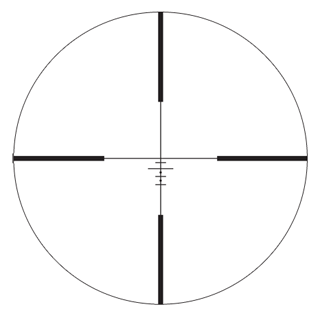 All Optika 6 riflescopes are available with patented DichroTech reticles that enhance target acquisition, particularly in low light conditions. 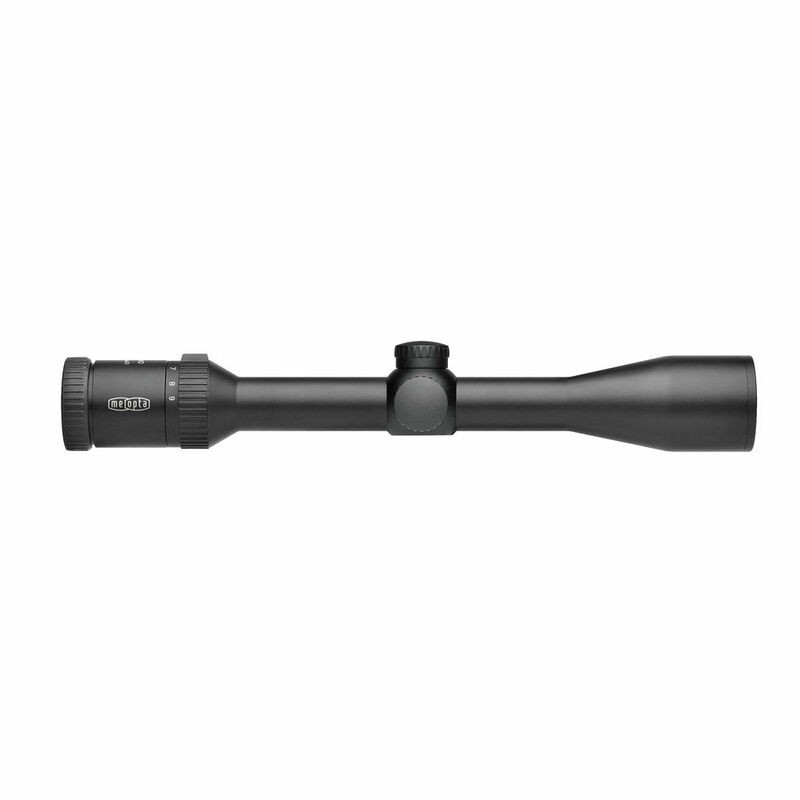 30mm main tubes are standard for the ultimate in durability and range of adjustment. 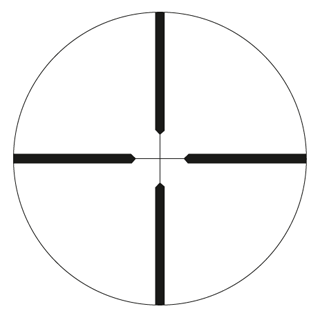 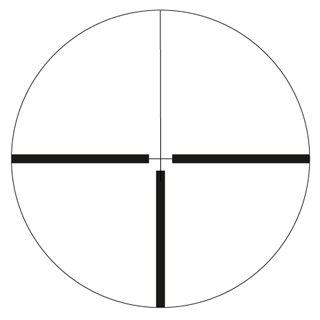 Optika 6 Hunting riflescopes feature SFP reticles in numerous configurations, including reticles specific for .223 and 6.5 Creedmoor. 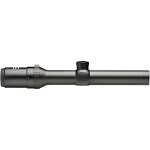 Exposed, locking elevation turrets are available on 3-18 and 4.5-27 models allowing for fast adjustments in the field. 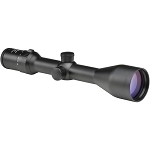 The 4.5-27x50 also features a zero-stop for repeatable return-to-zero no matter what range you dial in for.